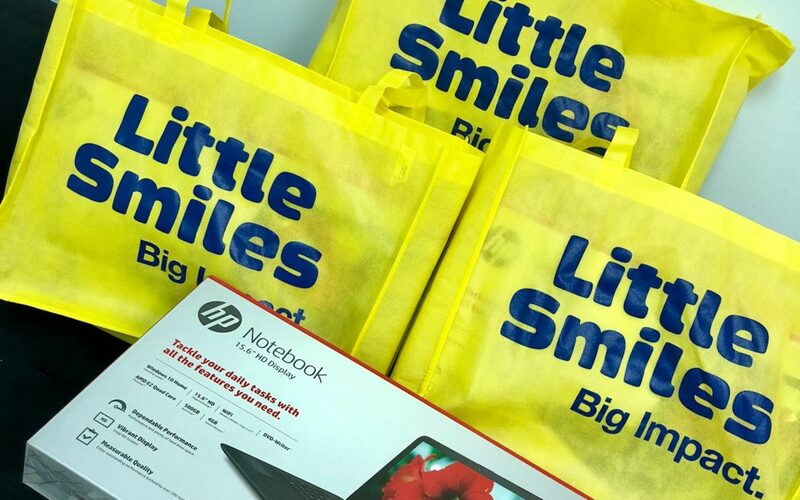 Thanks to the generosity of our Little Smiles supporters and our partnership with the Palm Beach Sheriff’s Office, we are able to provide laptop computers for local kids in foster care who are going off to college this fall. ChildNet’s Palm Beach County Foster Youth Graduation Achievement Celebration will recognize students who received their high school diploma, GED, vocational certification or college or graduate degrees. We are so proud of these amazing kids who have beat the odds and are off on a road to success! Thank you ChildNet for protecting abused, abandoned and neglected children in our community. To celebrate C.R. Chicks restaurants 25th anniversary, they donated proceeds to Little Smiles for the entire month of November and raised more than $10,500! 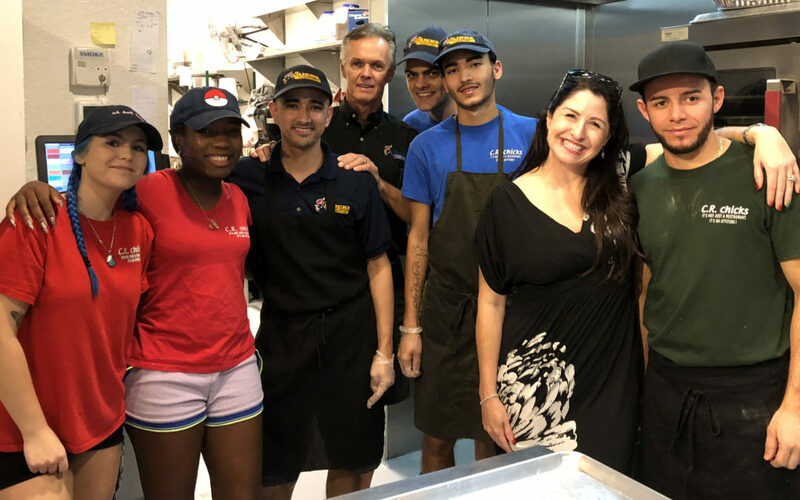 With eight locations across Palm Beach County, C.R. Chicks serves up delicious, all-natural rotisserie chicken dishes prepared fresh, in-house every day. It’s awesome to have neighbors who care so much about their community. Thank you Rick and Chris for your generous donation. Happy 25th Anniversary to one of our favorite local spots. It’s not just a restaurant. It’s an attitude!